*A rising British rapper tipped as the next star of Jay Z’s Roc Nation record label has been charged with attempted murder over a shooting in London. K. Koke – real name Kevin Georgiou – signed to the company earlier this year after gaining a huge following in the U.K., was arrested and charged with gunning down a 27-year-old man at a train station in north London last month, reports WENN. Georgiou has been charged with attempted murder and has been remanded in custody until his next scheduled court appearance in June. Four teenagers have also been charged with attempted murder over the incident. The alleged victim was treated for his wounds in hospital and later released. 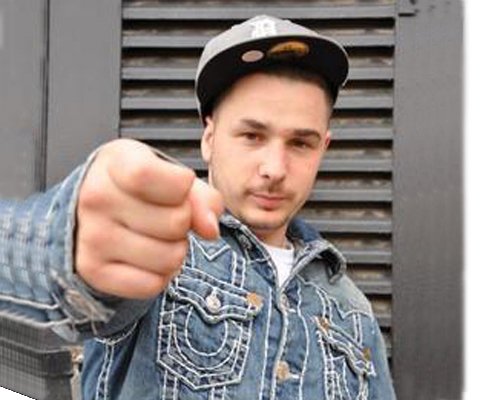 Below: K. Koke freestyles at a BBC Radio station. Previous ArticleVideo: Tyra Banks Currently Trying to Have a Baby? I’ve heard of him before. He’s ok. He has a chance to do well in the UK, but he wouldn’t fly here in the U.S. I don’t know about that next star on Roc Nation. What about J.Cole? I’m sure this will make his contract null and void.